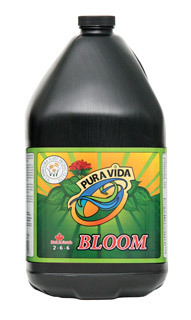 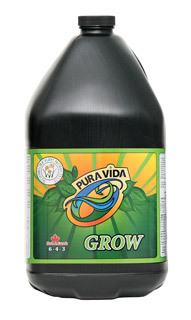 Technaflora Plant Products Ltd. is a proudly Canadian-owned and operated company based in Mission, British Columbia that boasts a catalogue of superior plant nutrients and additives. 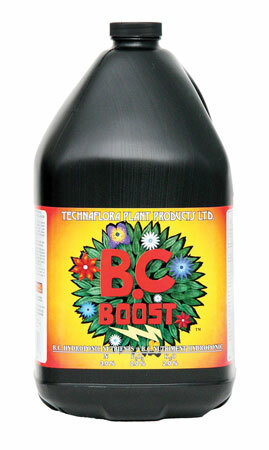 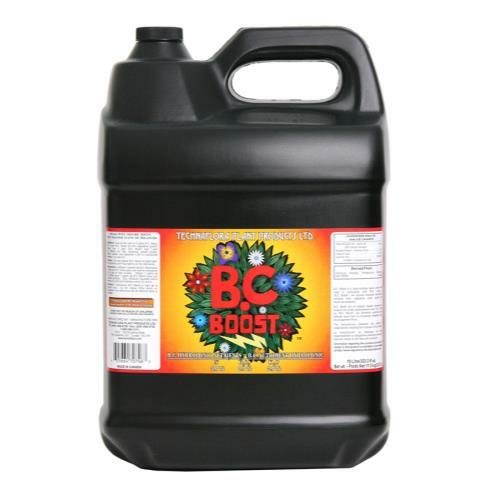 Unique products such as B.C. 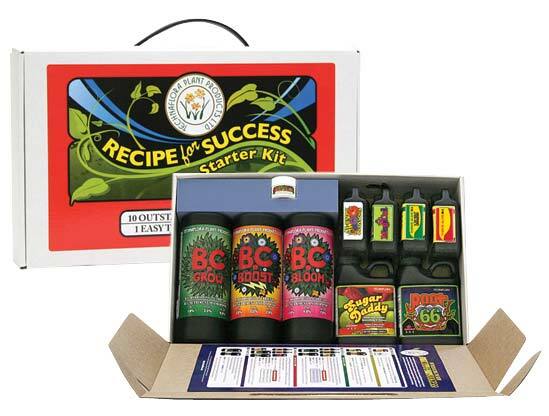 Hydroponic Nutrients™, Rootech Cloning Gel™, Thrive Alive B-1™, Awesome Blossoms™, and our famous Recipe For Success Starter Kit™ confirm the company’s leadership in the specialty gardening market.